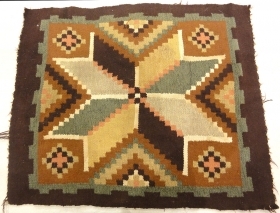 Antique & Collectible Rugs Relax your feet. 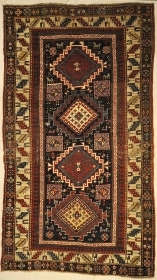 We feel your home should be your sanctuary, especially the rug you walk on. 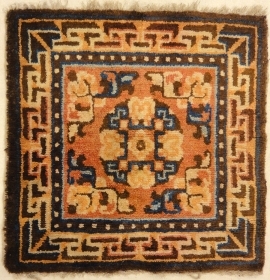 Santa Barbara Design Center maintains the most extensive selection of authentic, collectible, antique, classic and modern handmade rugs and floor coverings on the West Coast. 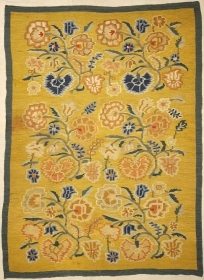 We know our timeless and artistic rugs will meet your needs and complete any look you desire. 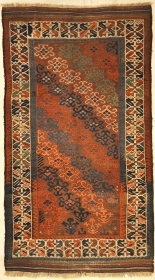 Our special handmade weaving techniques ensure longevity and durability for generations to come. 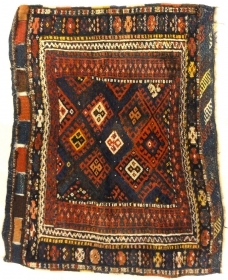 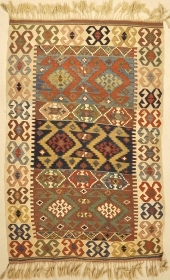 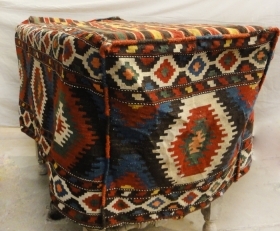 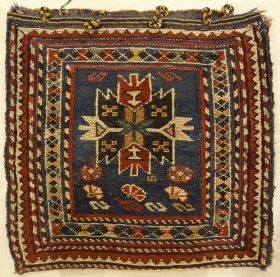 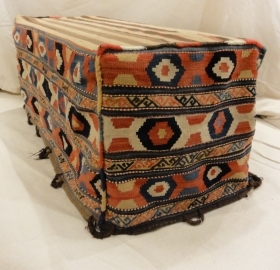 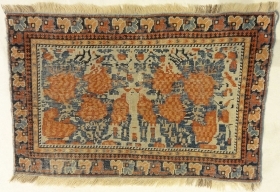 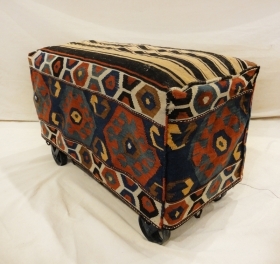 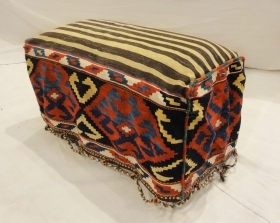 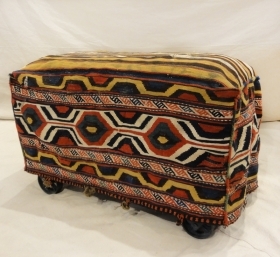 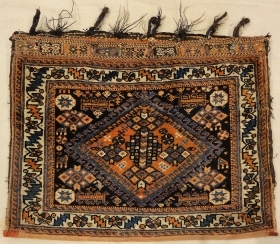 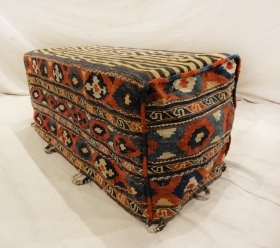 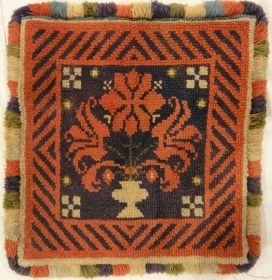 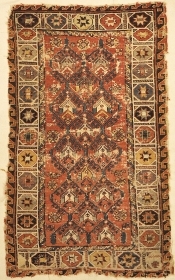 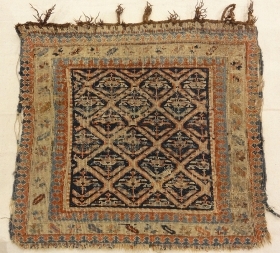 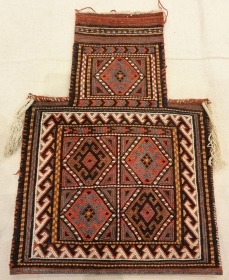 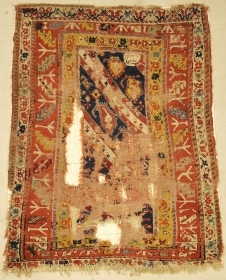 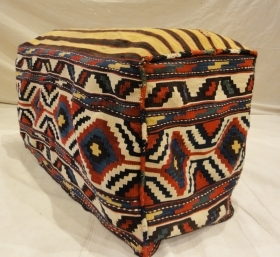 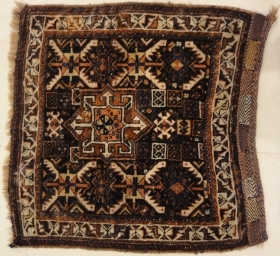 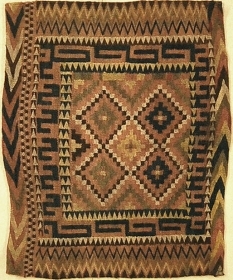 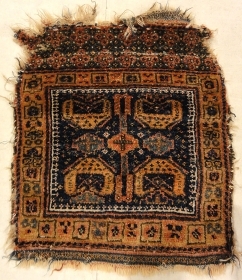 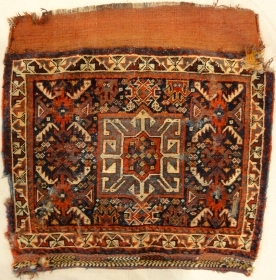 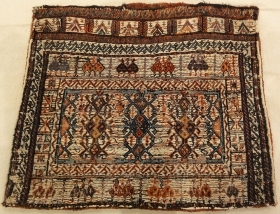 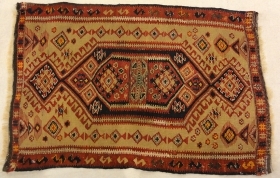 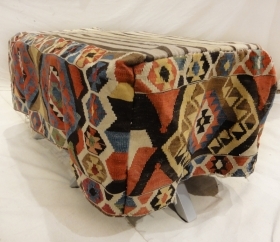 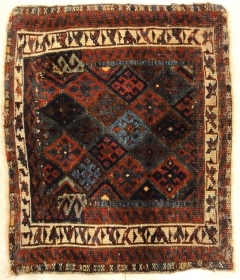 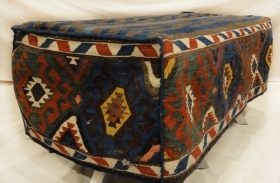 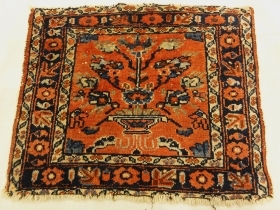 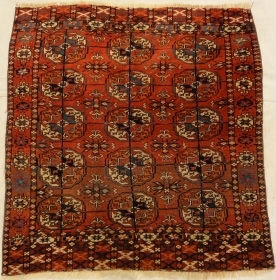 We feature an immense inventory of Antique and Collectible rugs. 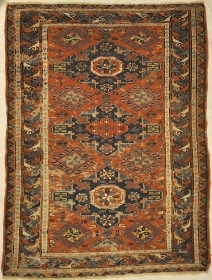 At Santa Barbara Design Center, we continue to offer unparalleled commitment to quality rugs in the marketplace. 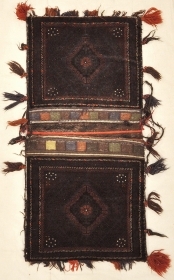 active since April, 7, 2013. 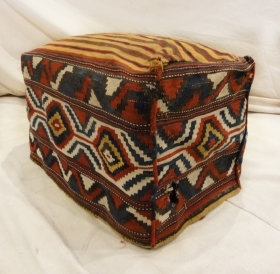 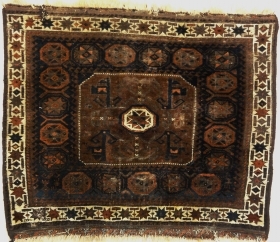 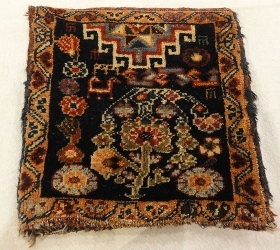 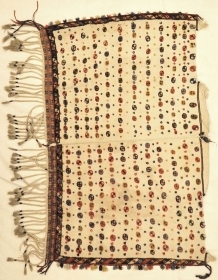 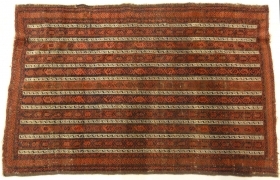 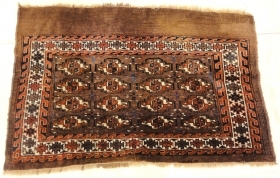 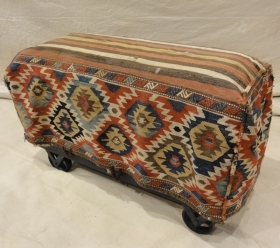 Antique Original Afghan Beluch circa 1880 2'9" x 4'4"
Antique Afshar with Tribal Flowers 1'7" x 2'5"
Fine Turkish Anatolia kilim from Late 19th Century 3'2" x 4'9"
Early Caucasian Kazak 3'5" x 4'3"
Persian Bakhtiari Camel Bag 1'8" x 1'11"
Fine Caucasian Soumak Kelim Chanteh Bag 1'1" x 1'1"
Antique Afshar Bag Circa 1880 Perfect Condition 2'2" x 2'6"
Antique Qashqai Chanteh Women's Bag 1'1" x 1'1"
Antique Shahsavan Salt Bag 1'4" x 1'10"
Antique Soumak Herati Rug 1'9" x 1'11"
Antique Small Swedish Kelim Rug 1'6" x 1'8"
Rare Antique Yastik Woven with Metal Thread 1'6" x 2'2"
Antique Persian Malayar Vase of Flowers Bagface 1'5" x 1'8"
Rare Antique Shahsavan Bag Face 1'7" x 1'8"
Antique Kurdish West Persian Bagface with Peacocks 1'8" x 1'10"
Antique Yomud Chuval Bagface from Turkestan 2'2"x 3'6"
Antique Beluch Saddle Bag 2'7" x 5'5"
Antique Soumak Kuba Rug 4'4" x 5'10"
Beautiful Antique Bessarabian Kelim Rug 5'11" x 8'4"
Unique Colorful Circa 1890s Beluch 3'2" x 5'10"
Caucasian Marriage Rug From 1880s 4'2" x 7'5"
Antique Khamseh Original Southwest Persian Rug 2'5" x 2'5"
Antique Khamseh Bag Face Size: 2' x 2'4"
Antique Rare Size and Design Soumak Rug Size: 2’7″ x 4'3"
Small Bakhetiari Kelim Saddle Bag Size: 1'11" x 4'1"